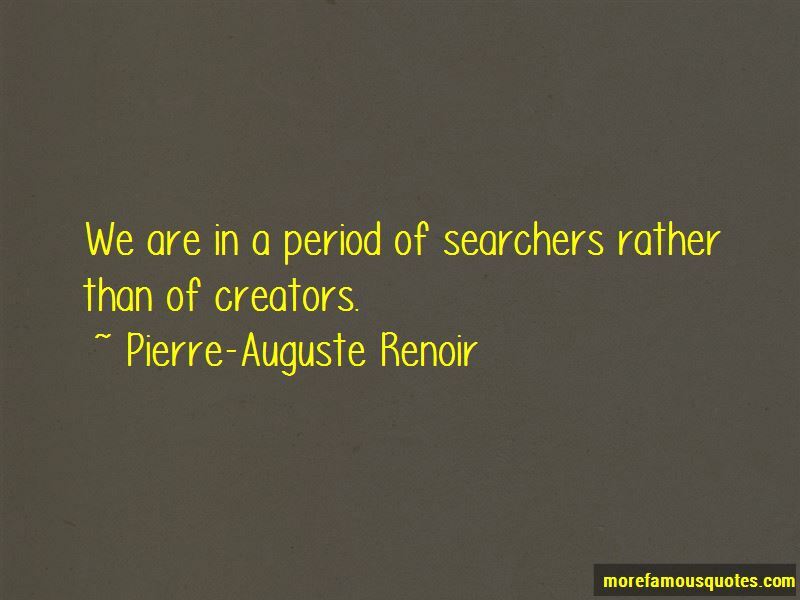 Enjoy the top 96 famous quotes, sayings and quotations by Pierre-Auguste Renoir. I just keep painting till I feel like pinching. Then I know it's right. 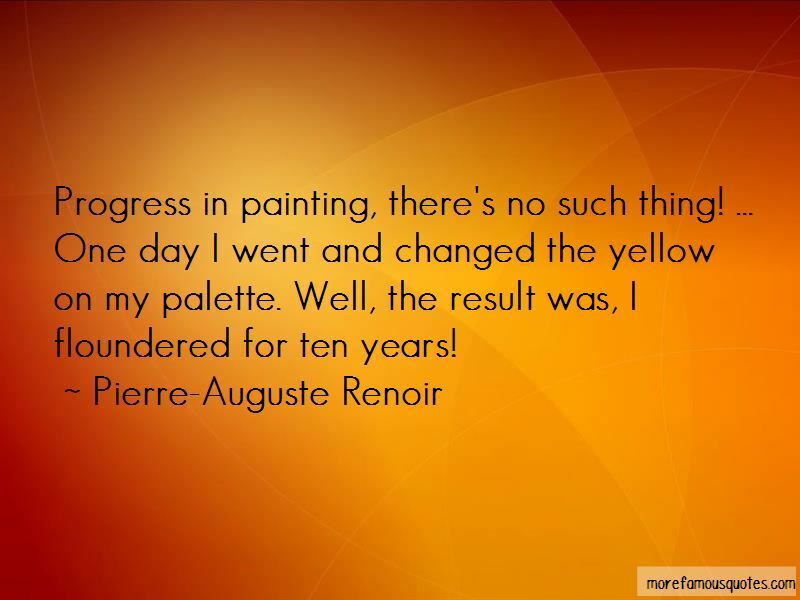 With a limited palette, the older painters could do just as well as today what they did was sounder. 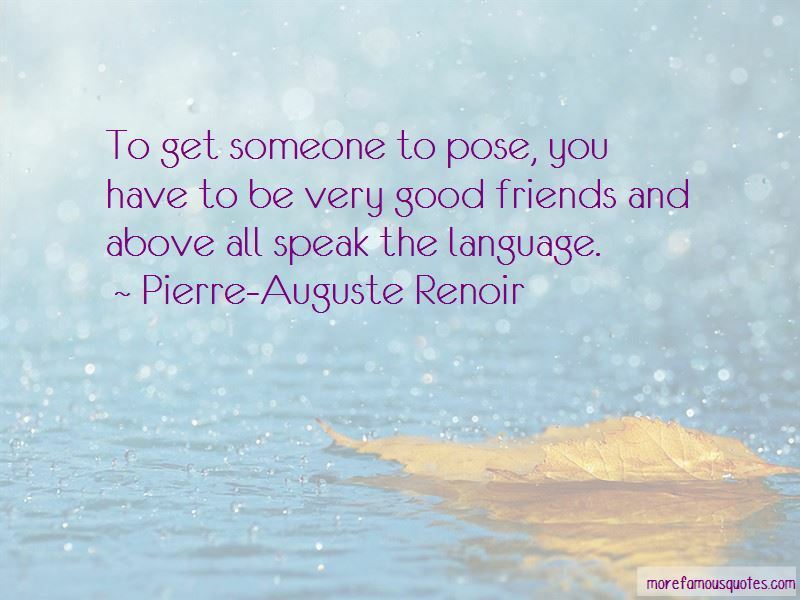 Want to see more pictures of Pierre-Auguste Renoir quotes? 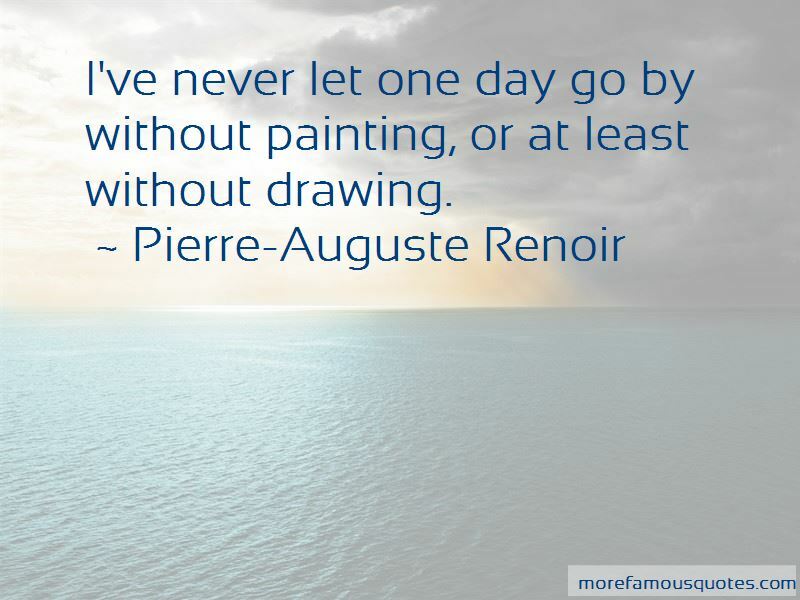 Click on image of Pierre-Auguste Renoir quotes to view full size.